NEW: ORF and HD-Austria module with integrated smartcard. Just plug it in and you're done. All ORF HD channels are unlocked immediately. 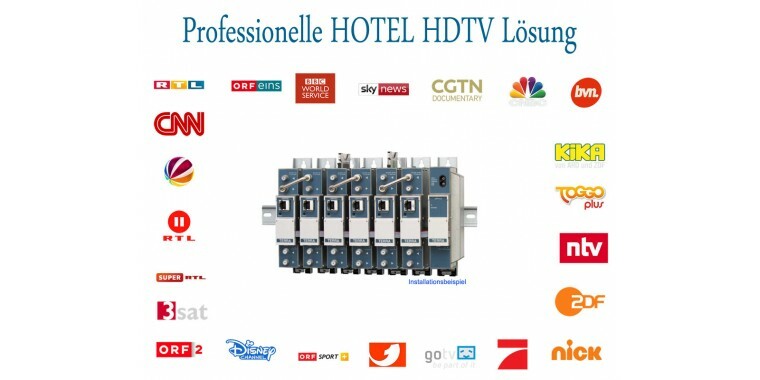 With HD-Austria registration the reception of the ORF channels is free! For a pure ORF activation is an annual fee of 6? billed.Price is an Austrian residence !! 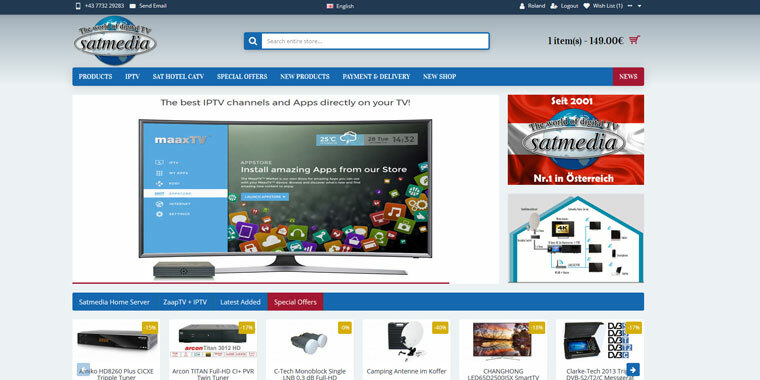 The program offer of HD-Austria and Austria SAT is free for 3 months. A subscription is possible at any time after expiration! This CAM works for the ORF stations and the programs of Austria SAT in CI and CI + Slot. 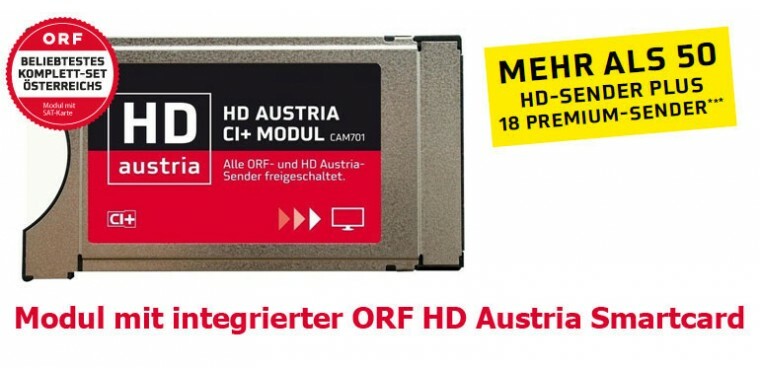 HD-Austria requires a CI + slot. The CAM has been successfully tested with all our devices and works in the Viaccess system. This is more stable and faster than the Irdeto CI + system after initial longer tests!